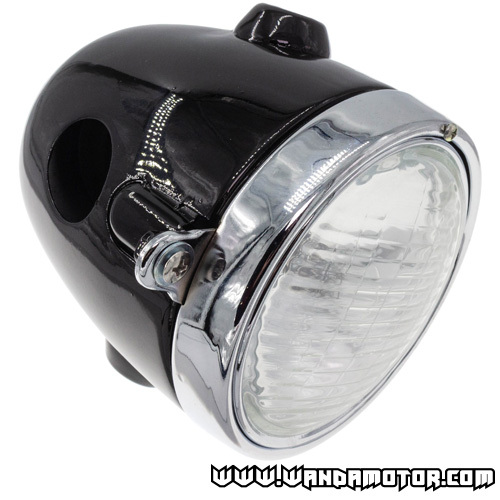 Black headlight assembly for classic Honda Z50A monkey "small tanked" mopeds. Color: black. 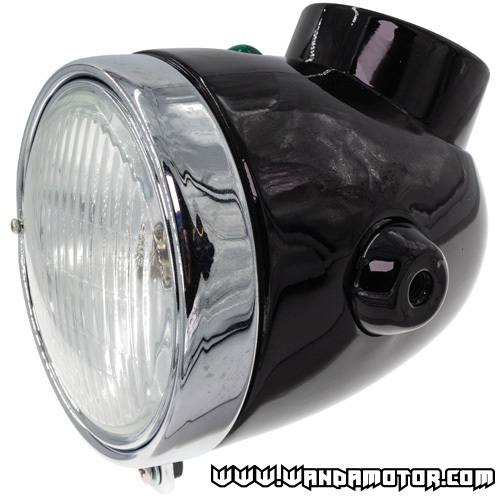 Including headlight, housing, wiring and neutral indicator.